Leading high street bank, TSB is the latest in a long line of household brands to have suffered a serious breakdown in service levels that rapidly led to call centers and customer service teams being swamped with inquiries. 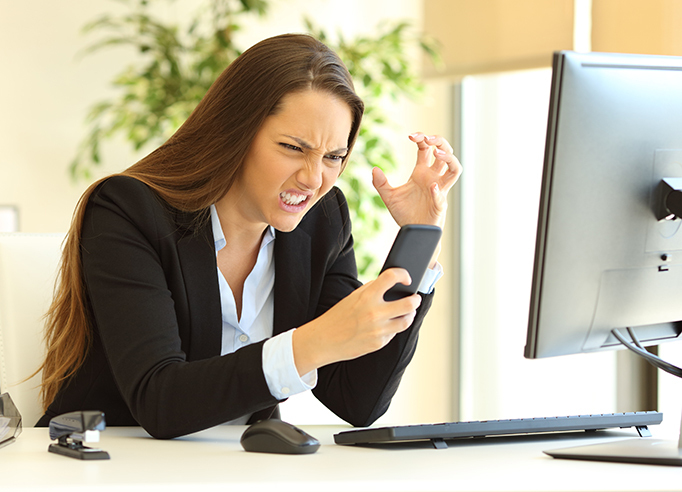 TSB’s current woes, and well-publicized issues impacting many other well-known customer-facing brands in recent times, highlight just how fast a blip in your underlying systems can escalate into a customer service nightmare. So, the big question is: when things do go wrong, how do you keep your customers onside and ensure their queries and complaints are addressed as quickly as possible? You will need to create burst capacity and flex and scale your infrastructure to bring on more human customer services-facing resources as quickly as possible. Having your infrastructure virtualized in the cloud so that it can be accessed by home and outsourced workers gives your business continuity and scale. Added to this, a customer interaction management platform that can scale up rapidly and enable staff at trusted third-party partners to log-on and get up and running straightaway, will effectively crisis-proof your service. You will also need to put self-service options in place. Having the ability to empower customers to self-serve is a great way to relieve the pressure if you are inundated with inbound inquiries. Providing alternative ways of communicating to traditional voice calls and email will buy you more time. Self-service options such as web and IVR will provide anxious callers with access to information, status updates, and to steer priority calls quickly to the right advisor. IVR systems handle high volume, repetitive requests from callers extremely well, making them ideal for dealing with high call volumes during crisis situations. IVR also provides an instant response, which is the priority in any emotive situation and promotes a far better caller experience than waiting in a queue. And, when used in tandem with real agents, it delivers significant business benefits by enabling call centre staff to focus on high-value, priority or emergency calls. It is all part of a coordinated approach to crisis management that allows businesses to navigate their way through service issues and ensure customers are kept fully informed at all times.